The Water Panel is pleased to announce the next presentation will be held Tuesday 26th June and discuss the March 2012 Murrumbidgee floods. The March 2012 Murrumbidgee River flood caused inundation of properties from Jugiong to Darlington Point. Wagga and Hay, two major towns protected by levees required evacuation, and in other towns levee upgrade works occurred as the flood wave routed downstream. 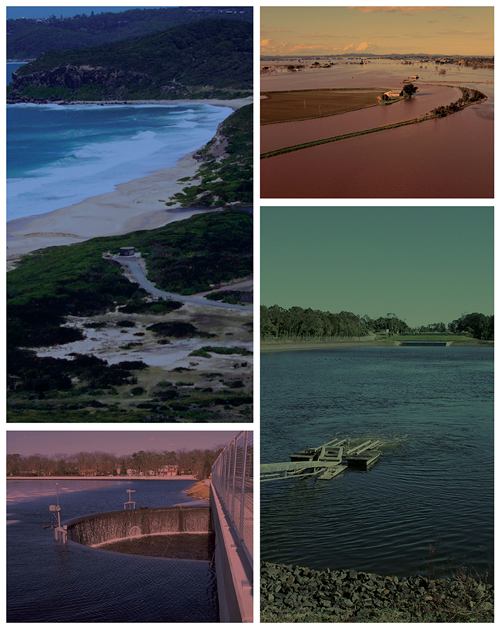 This presentation explores the situation prior to the flood, looks at flooding consequences and also at the complex operational decisions required to be made by the SES during the event. Drinks & nibbles from 5:30pm. Dr Hughes is the Senior Research Scientist for Colorado State University, USA and is an international expert in the research and policy of Flood and Storm Surge Levees. He will be speaking on the timely topic of Flood and Storm Surge Levees – design, maintenance and performance and drawing on his experiences in New Orleans with Hurricane Katrina. Seats limited to 130 – please book online early! Please RSVP online HERE or see the attached flyer for further details. Please note: this presentation is hosted by EA and not the Panel event. If you do attend please confirm as the last presentation we advertised for EA was cancelled at the last minute with no warning.